Are you worried you don’t have the money, knowledge or technical skills to have the website you really want and need? Add your name and email address in the form below and we will send you free design tips via email, and we will let you know when we are ready to let our first pilot students in to the full course. Anyone can have a great-looking, profitable site design without a big budget, without hiring designers, without a history of design or technical experience … And we want to prove it to you! Not got the time or budget to spend on a design firm or agency? Worried about hiring an unethical designer or developer and getting ripped off? Mystified by HTML and CSS, but are ready to learn if you had the right help? Already got a website but feel it is underperforming from where it could be? Just prefer to do things yourself? We are Rafal Tomal and Chris Garrett. We want to help you create the website you deserve, without breaking the bank or being ripped off by a bad site developer. Time and again businesses fail to make a good first impression, and you don’t get a second chance. You know that online, good or bad design can be the difference between landing a sale, or a loss of trust. Over our combined multiple decades of experience building and helping build websites for others, we have seen what works, where the traps are, and how to get the best results in the shortest time. Understand the differences between effective and bad design, so you can spot it and create it for yourself – we are not just talking about what looks good, but what works for your business! HTML and CSS made easy. 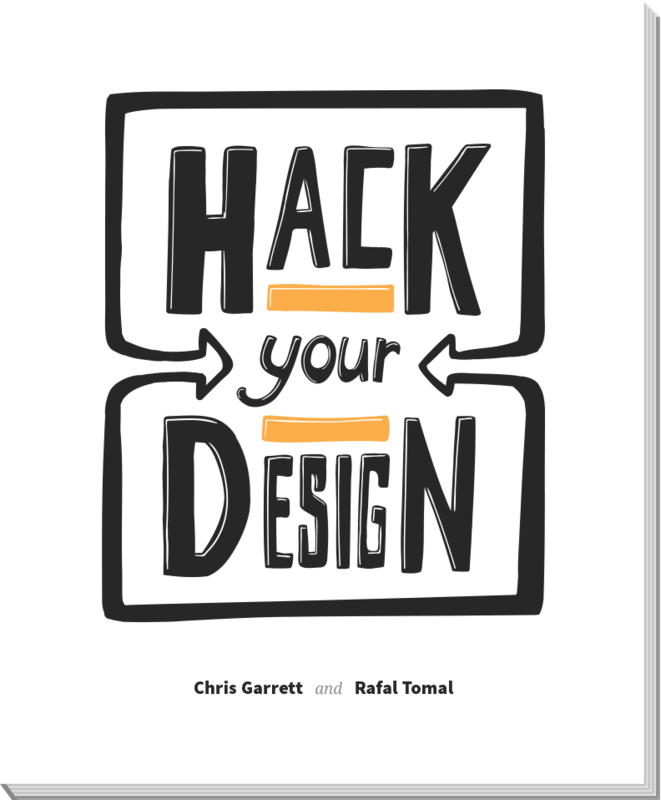 Just what you need to know, explained simply, with step-by-step examples, so you can make your design how you want it. Take your marketing and sales materials from forgettable to I-need-this-right now. Discover the visual conversion rules that make your website compelling to customers, and avoid the worst conversion killing traps. You can do this! Don’t wait to make a good first impression with your website, start making your site reflect the brand you want. We have put together a short course that will walk you through everything you need to know to have all the skills and knowledge you need to either implement your desired design, or supervise a designer to do the best job for you. To be sure we have exactly the right lessons and have everything clear and easy though we need you to go through the program and give us feedback. In return for telling us precisely what you need to be successful, the first members will get the best deal we can deliver. 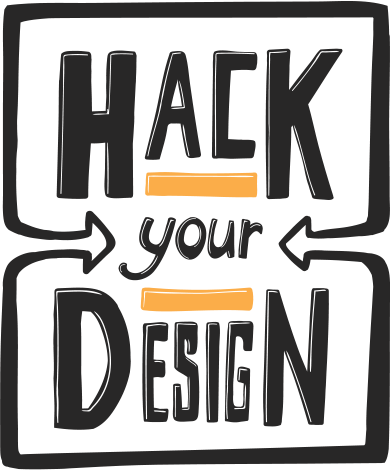 If you are ready to get started, add your name and email address in the form below and we will send you free design tips via email, plus we will let you know when we are open to let our first pilot students in to the full course. Designed by RafalTomal.com. Powered by the Rainmaker Platform.